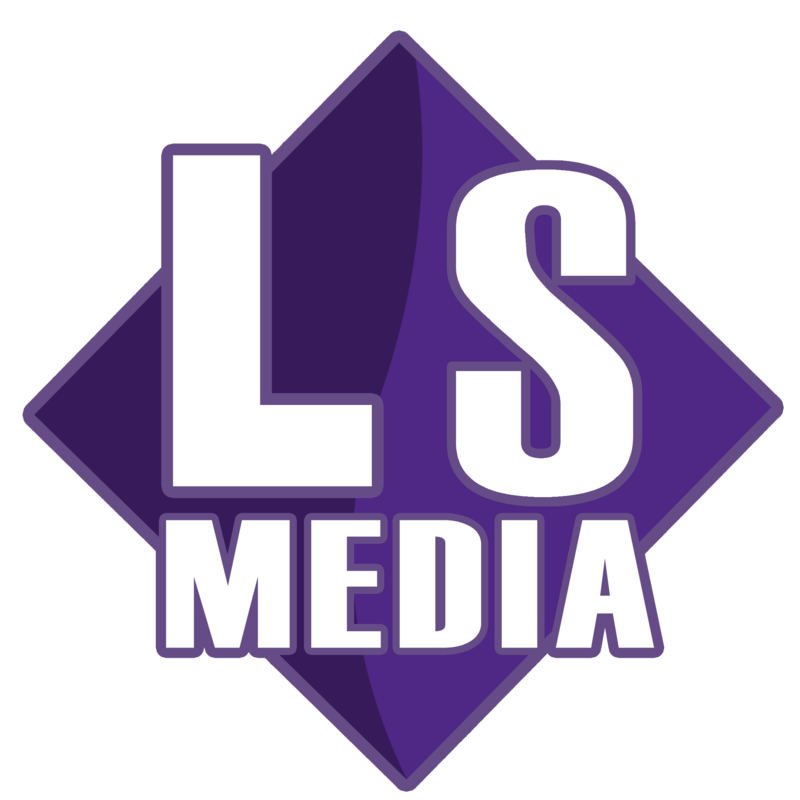 L & S Media Services is an instructional media studio affiliated with the College of Letters and Sciences. Our studio is a collegiate resource intended to support the instructional mission of the College of Letters and Sciences by creating digital media used in traditional (face-to-face), hybrid, and online courses. We offer many technological services to faculty and staff. Our studio can assist by troubleshooting issues with Canvas; creating, editing, closed-captioning, and converting video; and creating or editing images.We are also able to assist with website creation and editing to support courses and academic programs. Although we work hard to efficiently complete all requests, in order to serve all faculty members in a timely manner, we encourage faculty members to contact us as early during their course planning as possible so that we can locate students to work on projects, acquire hardware and software as needed, train student workers, and proactively manage workflow. At a minimum, we request one week's notice for a new project, including video streaming for online or tech-enhanced classes. Depending upon workload, we may need more notice, especially during the beginning and ending weeks of a semester. To support faculty using technology to enhance their teaching, we also provide basic technology support for hardware and software, including limited equipment rental. We strive to answer requests for help and triage technology issues within 24 hours Monday through Friday. In addition to assisting with technical issues, we will to enter a help desk request ticket with iCIT on your behalf, and a technician from the central help desk will assist you. We also offer equipment rental, as supplies allow, for limited periods. If you need to borrow a laptop, we require at least 24 hours' notice (M-F) and can loan you the equipment for periods of up to 2 weeks. Unfortunately, due to demand of our equipment, we do not lend out laptops for the semester. Assistance Request Forms are for faculty and staff use only. Students who need to use laptops or other technology for academic purposes may use the General Access Labs or Library Lending services to meet their needs. Additional equipment is available for checkout through the Media Lab.